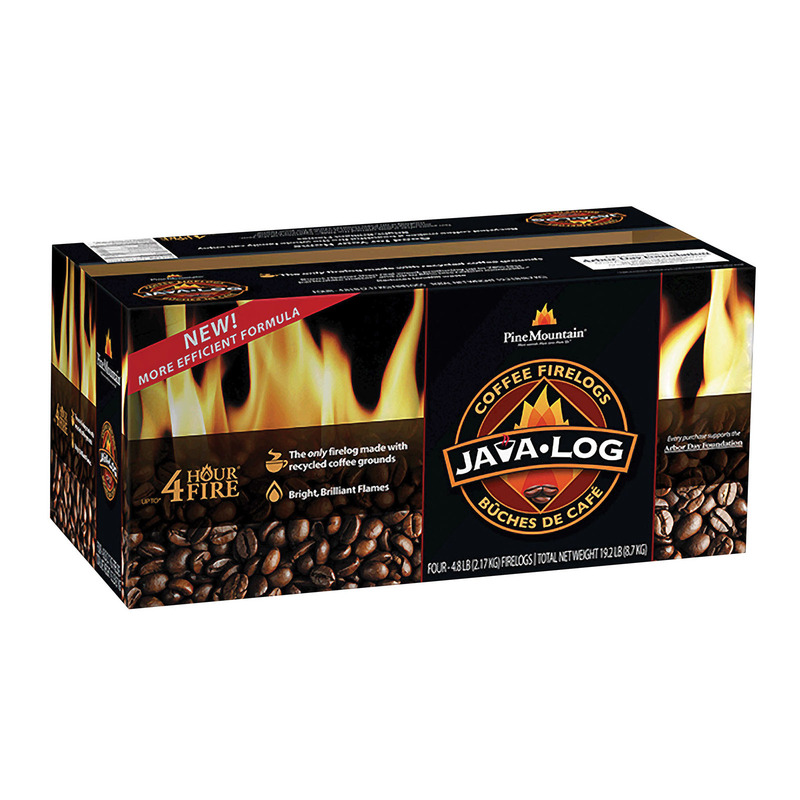 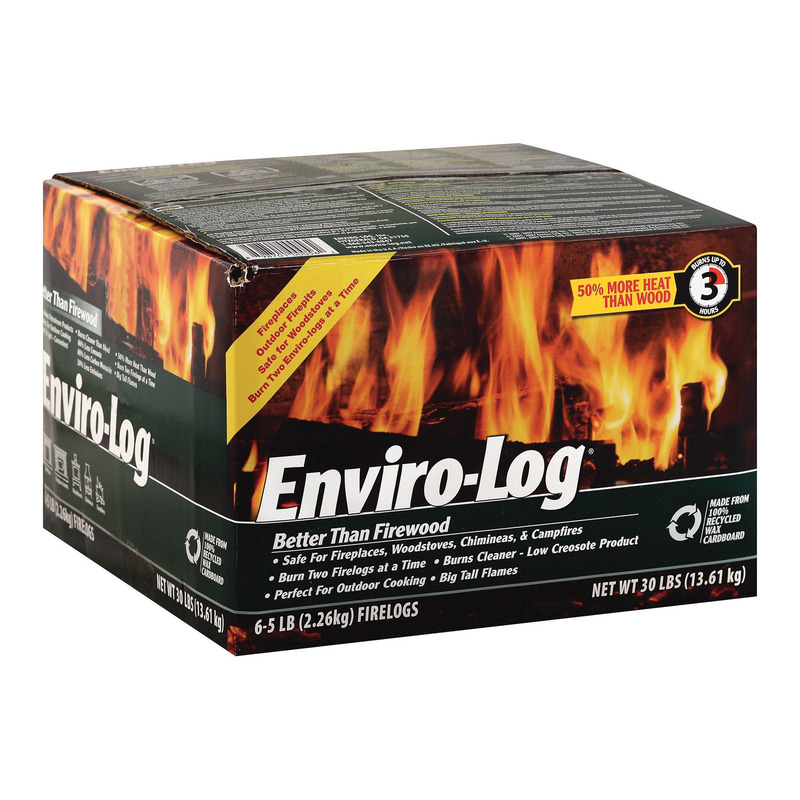 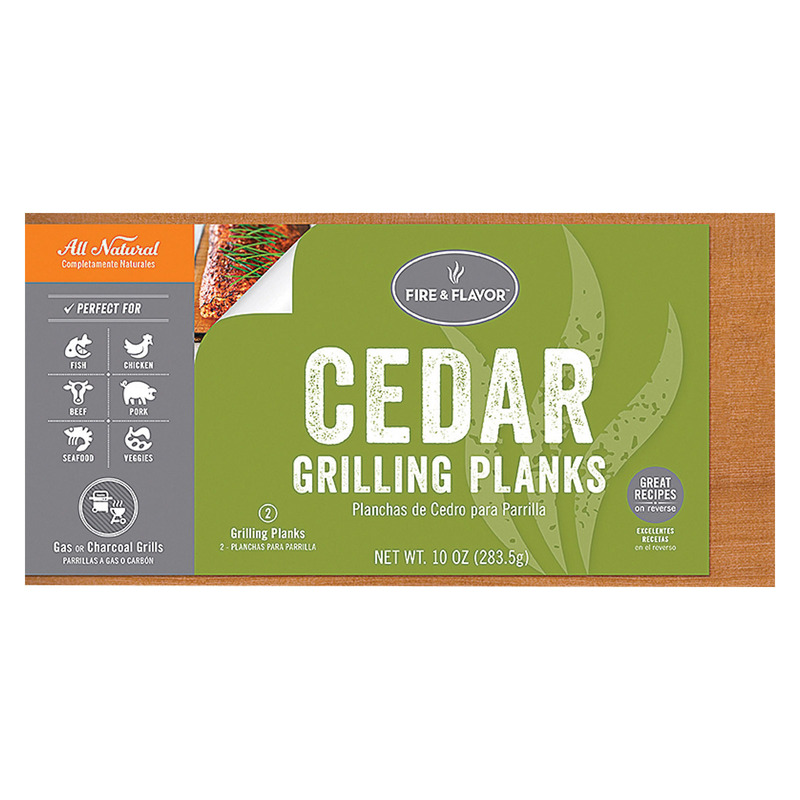 Enviro Log Firelog – 6/5 lb. 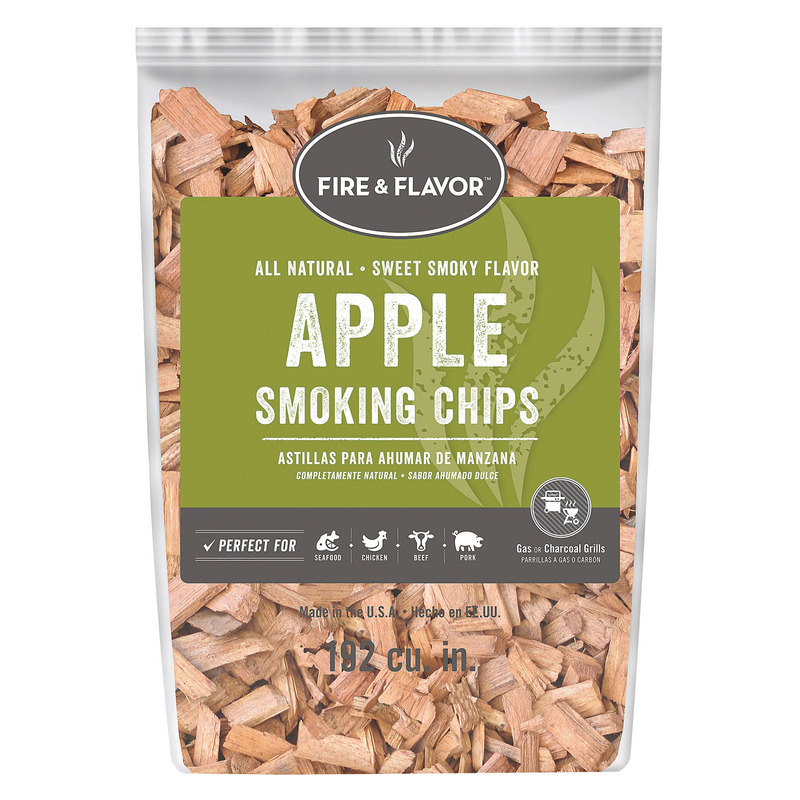 Fire and Flavor Wood Chips – Apple – Case of 6 – 2 lb. 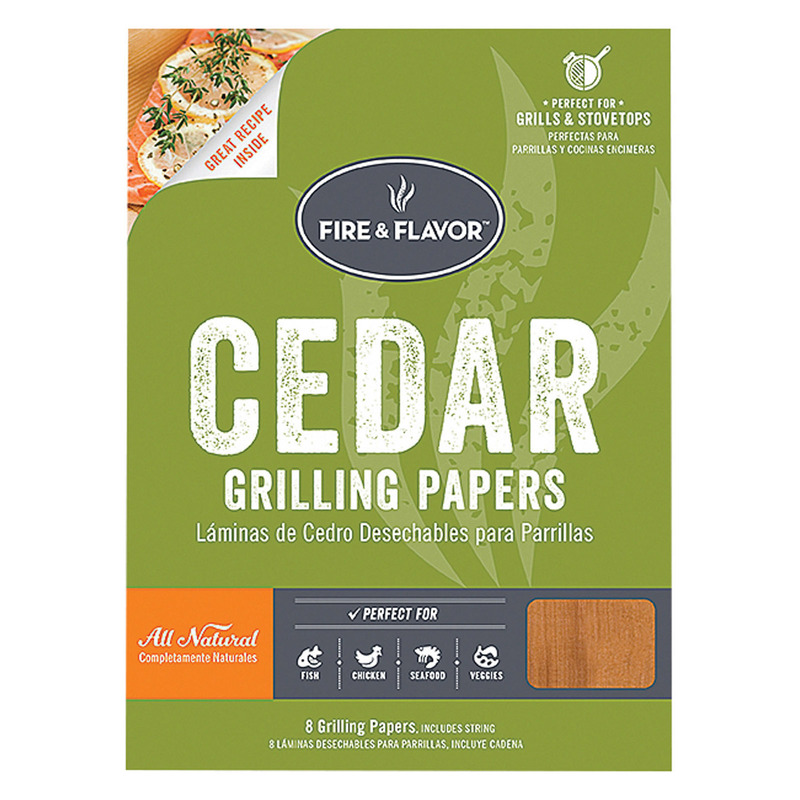 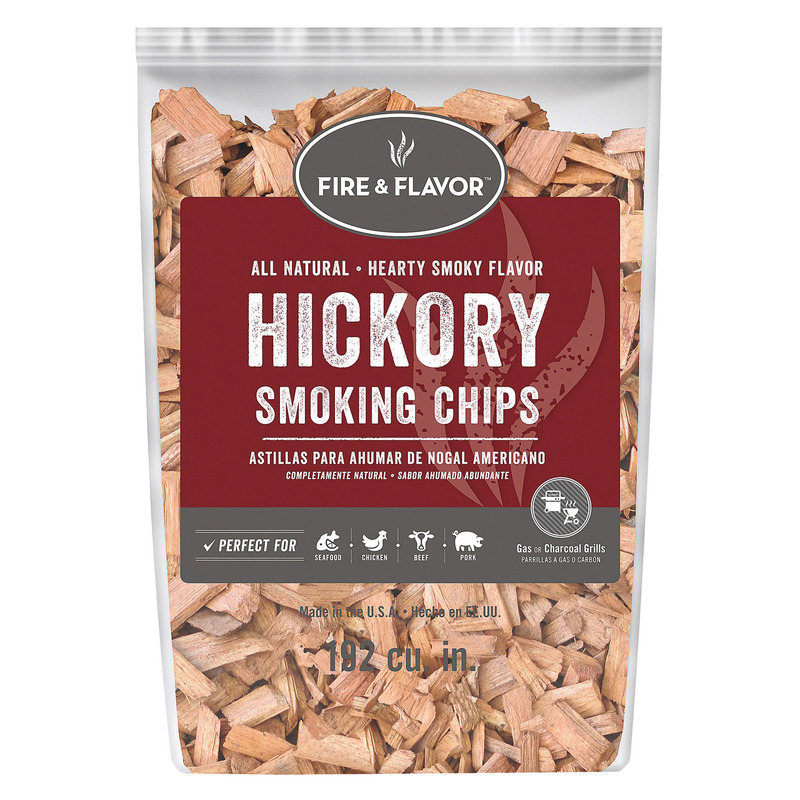 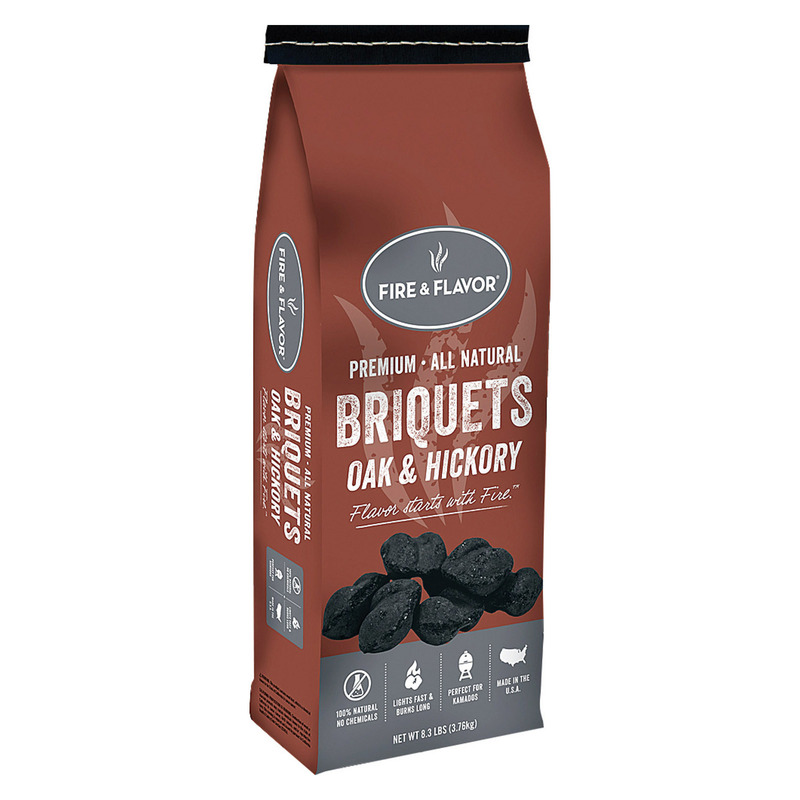 Fire and Flavor Wood Chips – Hickory – Case of 6 – 2 lb. 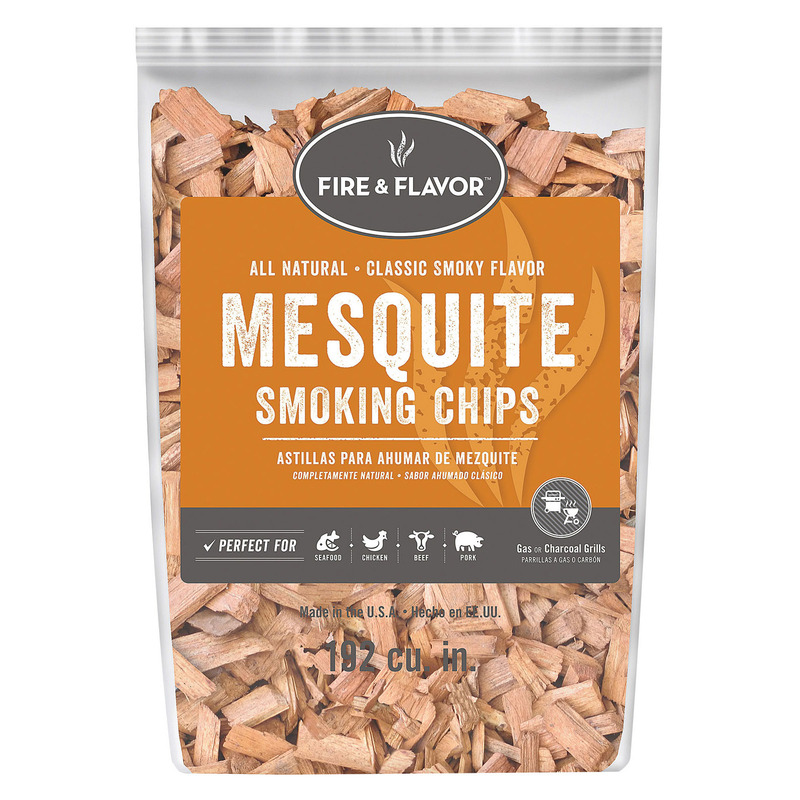 Fire and Flavor Wood Chips – Mesquite – Case of 6 – 2 lb.